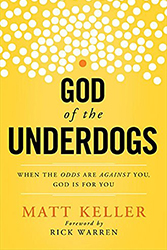 Matt Keller is a Pastor, Author, Speaker and Leadership Coach. 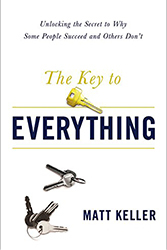 His insight on organizational and personal leadership helps businesses, nonprofits, and churches take their organizations to the next level. Located in Fort Myers, Florida, Matt is the founder and leader of Next Level Church, one of the fastest growing churches in America. In addition, Matt leads NextLevelCoaching.tv, an organization for pastors and church leaders, and AdvanceLeadership.tv, a coaching organization that adds value to business leaders. His fast-paced, witty, humorous communication style will pull you in, inspire and challenge you to make the changes necessary to live up to your full potential.